Yes it's graduation time again! 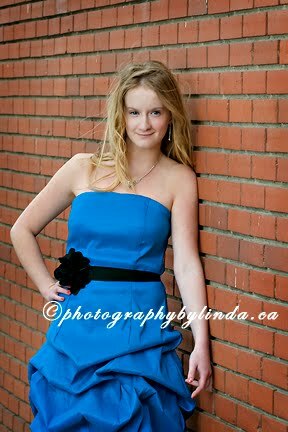 Grad photos are no longer just caps and gowns any more, they are a whole lot more! 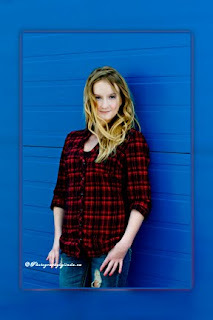 Today's grad wants more, they want different changes of clothing, besides just casual clothes they want grad dresses or tuxes photographed as well. And yes today's Grad wants to have fun while changing into different outfits! They want to let their imagination fly and most of all they want to have fun! All too soon they will have to go to work for a living, why not let them have the fun before they are off to their careers! 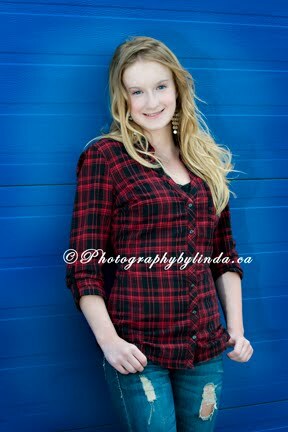 For your grad fun session call Linda and book your appointment for fun today! And some great photos for keepsake! Call today and book your fun grad session at 403*280-8868. We have reasonable packages! Congratulations to Stacey and Dean on your engagement! 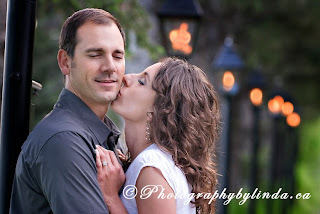 I had the pleasure of capturing them and the love that they share. 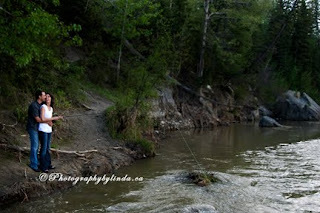 Dean loves to fish and his beautiful bride to be was learning how! Fish Creek has lots of photos ops! And it didn't matter where I took them they just shine! Thank you for letting me share your day!